The Hubrecht Institute is performing cutting-edge research in the field of developmental and stem cell biology in order to contribute to the prevention, diagnosis and treatment of for example cancer, diabetes, cardiovascular and genetic diseases. Read about top research and about the collaboration between researchers in this special issue of Utrecht Life Sciences and have a look at what we are doing by watching mini-movies in this virtual lab tour through the Hubrecht Institute. After a successful visit in 2018, the Hubrecht Institute again welcomed students from various high schools for a one-day master class on organoids: ‘Growing Organs in the Lab’ in January 2019. 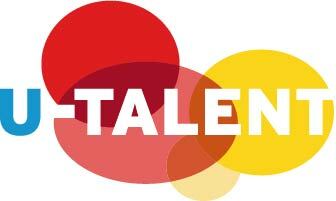 Participants of the U-Talent program could get acquainted with all aspects of scientific research – from working with organoids in the lab to discussing the ethical consequences of this technology as a diagnosis tool. U-Talent is program to stimulate the development in the natural sciences in high school students. Motivated and talented students from secondary grades come to Utrecht University every year to take part in activities that show them wider vistas and applications of science subjects. In this program, Utrecht University cooperates with a number of regional schools. The Hubrecht Institute is proud to be part of this program and will participate next year again. The Hubrecht Institute was open for the public on the 7th of October 2018 for the Weekend of Science, to show you the most recent finding in stem cell research. This Day in the Cell was a great success with over 700 visitors and 130 employees. The first visitors started to arrive early, well before 11.00. From the moment the event was officially open, people queued in front of the cell. They could put their head inside a huge cell for a one-minute light and sound show that illustrates what happens in a cell. Read more about the Day in the Cell via this link. The Weekend of Science is a national event, organized yearly by science museum NEMO and the ministry of Education, Culture & Science (OCW) on the first weekend of October. The exact program will be published in the summer via NEMOkennislink. 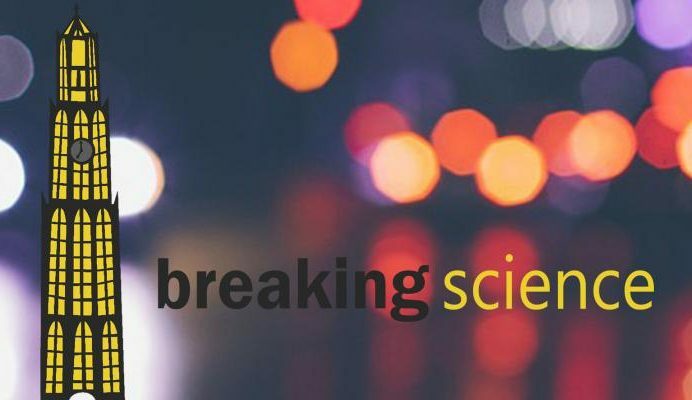 Four reseachers of the Hubrecht Institute participated in last year’s Breaking Science competition. They presented their work in just 3 minutes and competed with other PhD students and postdocs from Utrecht.